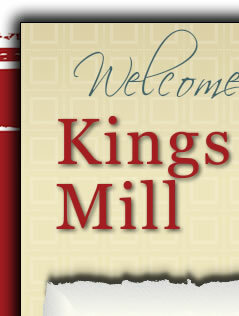 Kings Mill subdivision is located in the western region of Carmel, Indiana. Residents live in close proximity to the multitude of shopping and entertainment venues available in Carmel, Zionsville, and the north and west suburbs of Indianapolis. Beautiful custom homes occupy spacious lots with mature trees and landscaping. The neighborhood is served by nearby top-rated public and private schools. Residents enjoy the benefit of Carmel services and parks as well as a private neighborhood swimming pool and tennis court.